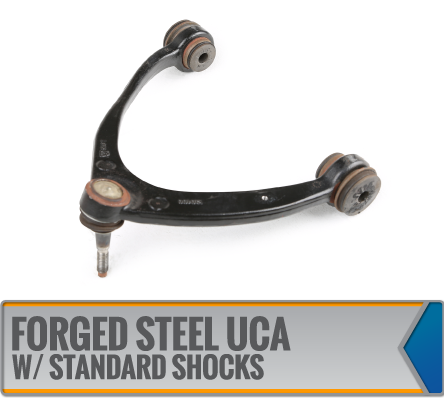 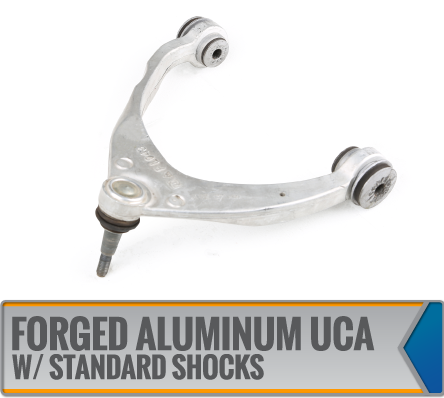 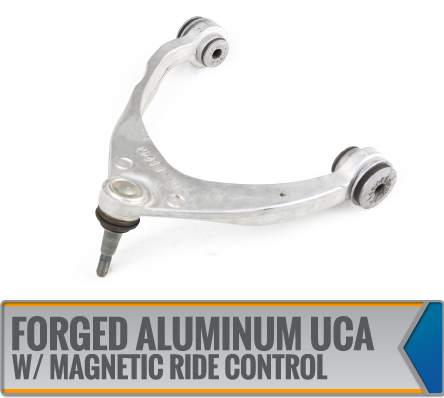 Please identify which Upper Control Arm is on your truck prior to ordering. 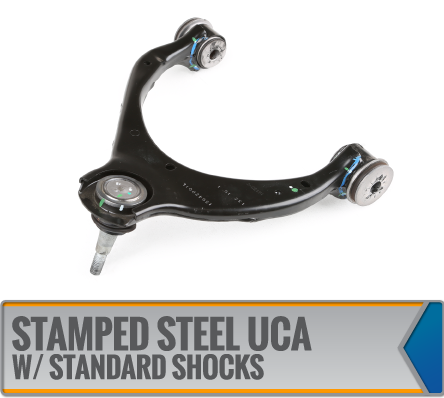 It will designate which suspension system will fit your truck. 2015-18 Sierra 1500 Denali pick ups will come with magnetically controlled shock absorbers.